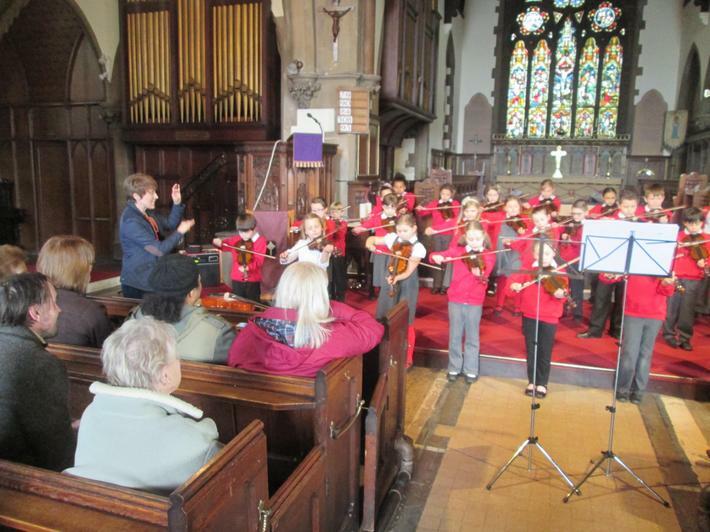 Thank you to all the parents and grandparents who came to support us on Friday. 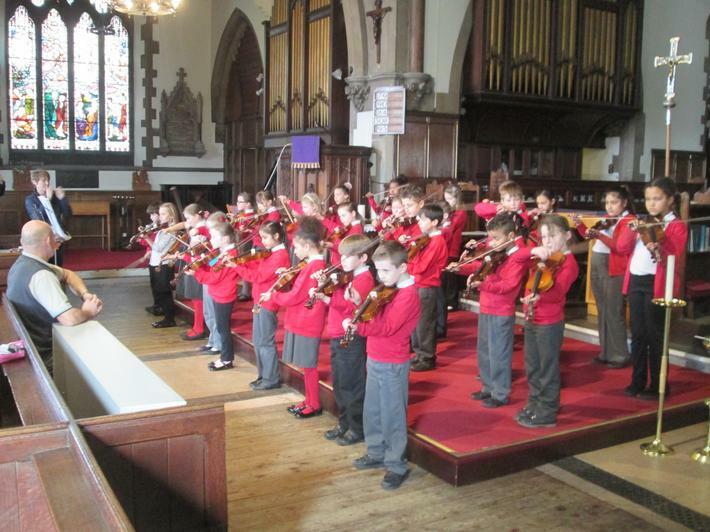 The children loved having an audience, and I am sure you will agree, they sounded beautiful! 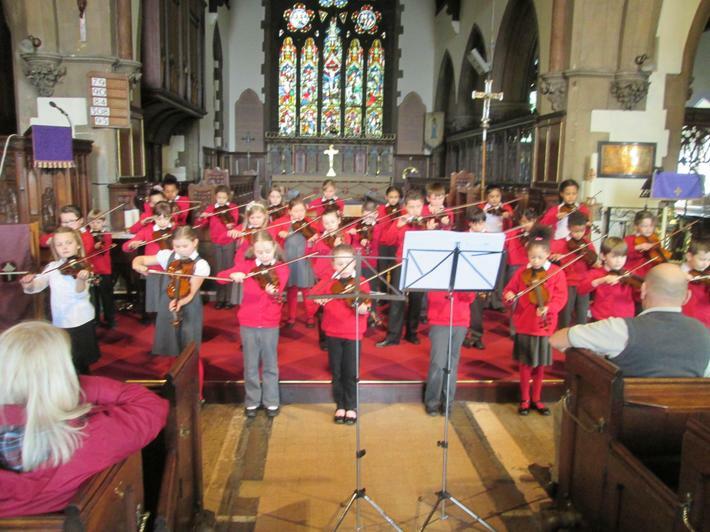 Thanks to Ms Stevens who works so hard to support all our children with their music.